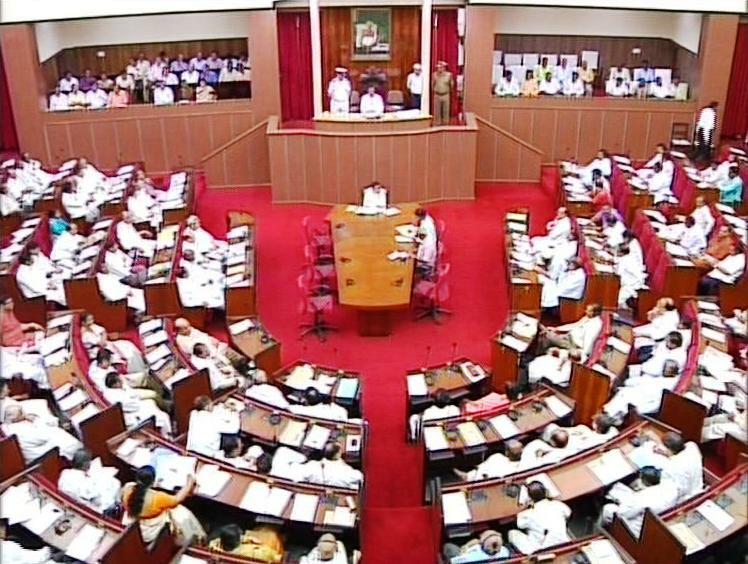 Solicit Governor SC Jamir's intercession into the ongoing stalemate in Odisha assembly which crossed ten working days on Monday, Narasingha Mishra leader of opposition ostensible that democracy and parliamentary practices were killed in a pre-planned manner in the state. Democracy and parliamentary practices are killed in broad day light and in a pre-planned manner. Mishra informed Jamir through a letter, stating that he was constrained to write to the governor, Mishra said i do not know where to get justice. Mishra alleged he was not allowed to speak on the Appropriation Bill by the ruling Biju Janata Dal (BJD) members and the speaker suspended the proceedings without sufficient ground. Mishra said there was no disturbance from the opposition bench when the speaker suspend proceedings several times on May-13th when the house passed the Appropriation Bill in the absence of Opposition. The Congress leader admonish Jamir to take appropriate steps to save democracy and uphold the mandate of the Constitution.